The vuvuzela horn that produces that annoying buzzing sound at the world cup games had threatened to spread from South Africa around the world. An Abu Dhabi businessman, Dhia al-Din, had planned to import 10,000 of them into the United Arab Emirates. But the trusty General Authority of Islamic Affairs and Endowments in that country has intervened on public health grounds, issuing fatwa number 11625. 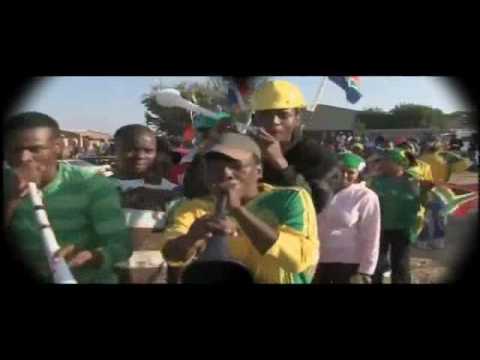 The fatwa or considered legal opinion, holds that scientific studies show that sounds over 100 decibels are bad for the hearing, and that the typical vuvuzela emits 126 decibels. So unless someone can invent a soft-spoken vuvuzela (and what would be the point of *that*? ), the instrument is illicit in the Emirates. The more mischievous parts of the blogosphere are arguing over whether the death penalty is actually appropriate here. Western discourse about fatwas, most of which are perfectly sensible, has tended to focus on the sensational or extreme, but this one is an example of solid Muslim jurisprudence based on the principle of public welfare. Now if only the muftis’ attention could be drawn to the kazoo.